Not sure, what plan to choose? Just get in touch us. We are committed to providing a solution to all sports data requirements. Feel free to write your technical questions, to know about best practice and guidelines. 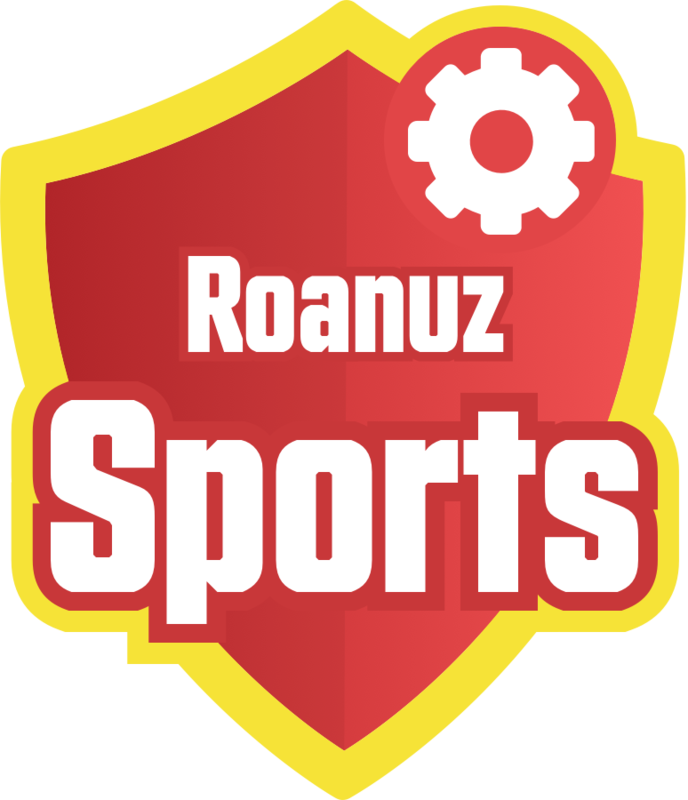 © Roanuz Softwares Private Limited.